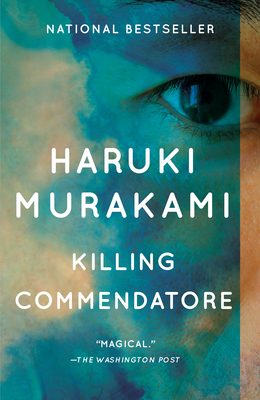 HARUKI MURAKAMI was born in Kyoto in 1949 and now lives near Tokyo. His work has been translated into more than fifty languages, and the most recent of his many international honors is the Hans Christian Andersen Literature Award, whose previous recipients include J. K. Rowling, Isabel Allende, and Salman Rushdie. Translated by Philip Gabriel and Ted Goossen.